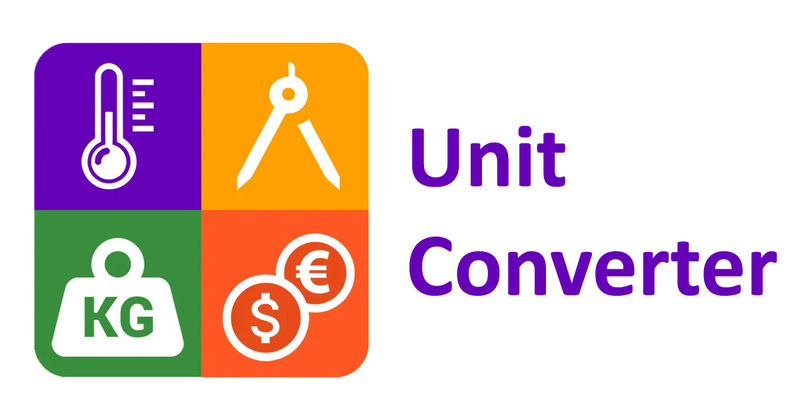 Use this unit converter to convert metric system vs. imperial system. Convert centimetres (cm) to inches (in) to feets (ft) to kilometres (km) to miles (mi). Type your conversion unit into any of the input boxes below. 1 Centimeter = 1/2.54 Inche = 1/32.48 Feet = 1/100000 Kilometre = 1/160934 Mile. A centimetre or centimeter is a unit of length in the metric system, equal to one hundredth of a metre. The inch is a unit of length in the imperial and United States customary systems of measurement. The foot is a unit of length in the imperial and US customary systems of measurement. The kilometre or kilometer is a unit of length in the metric system, equal to one thousand metres. The mile is an English unit of length of linear measure equal to 5,280 feet.